Hello - I recently purchased 8 zone gen 2 from Lowe’s for newly purchased home. 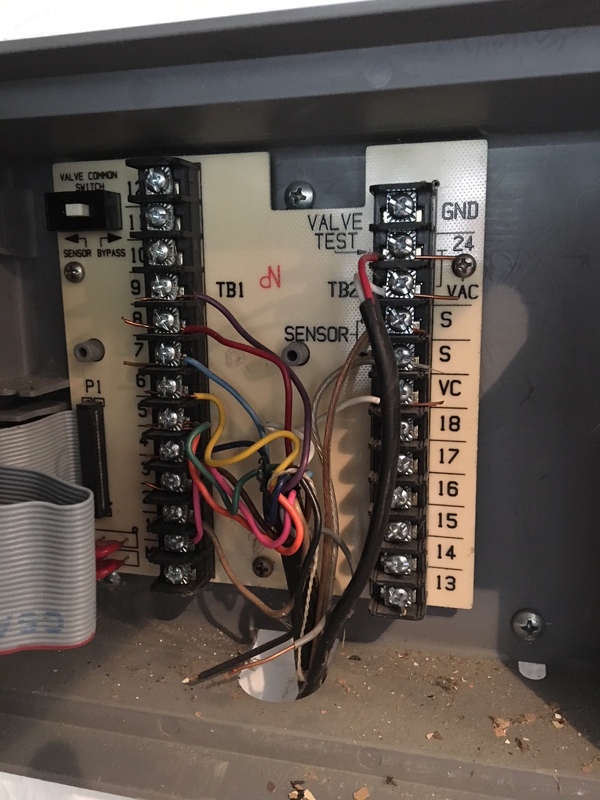 Opened up my existing panel to find it has nine zones and not eight. Can I plug two wires into the same port? Also - I found that there are two additional wires (see gray and black wires in below photos). Any idea what these are for? Thank you all in advance. You can double up two zones. We are rated to run two zones and a master valve at the same time. Make sure you don’t enable water hammer. The only question will be if you have enough water pressure for two zones. Regarding the wiring, we have some experts on the community that should be able to help. Thanks, Franz! I might try to double up two of the “lighter” zones. To double up, do I simply insert two wires into the ports instead of one? Yes that should do it. 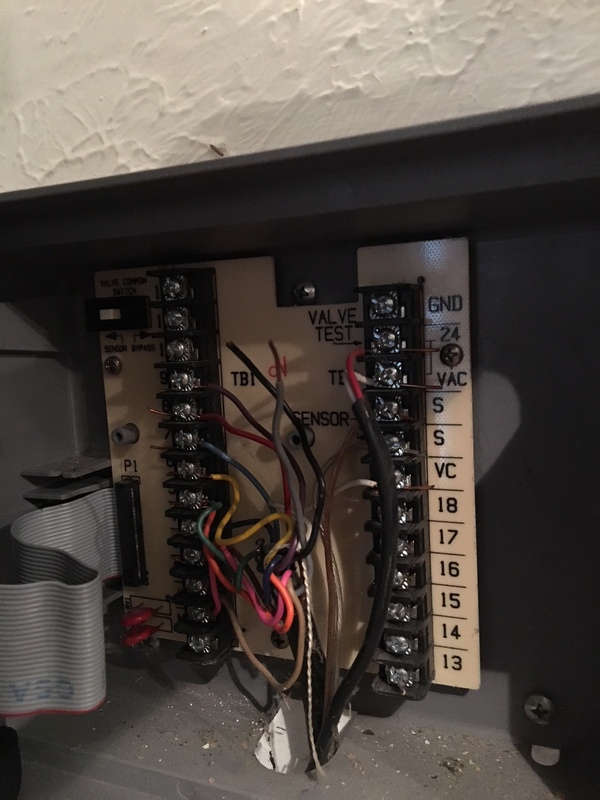 The other advanced wiring question is above my pay grade. I can’t distinguish the “gray and black wires” are you referring to the ones connected on the “Sensor” terminals? if not where they are connected? They aren’t connected. You can see them floating between the terminals in photographs. They may just be additional zone wires that weren’t used.